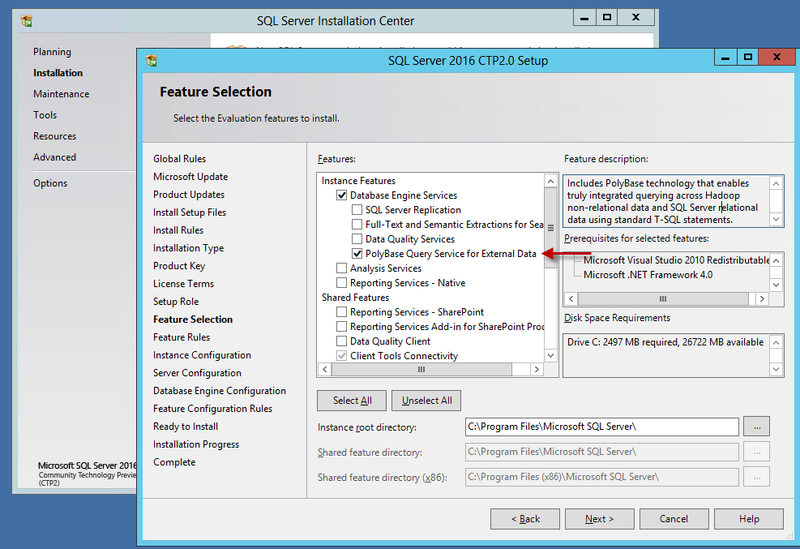 SQL Server 2016 CTP2 public build was released by Microsoft yesterday, and if you haven’t downloaded it yet, then drop everything(No, not a Production DB !) and go and get it from here. This post is based on the UI changes/additions which I observed while I installed this specific build. Its going to a very short post as there are no major changes. 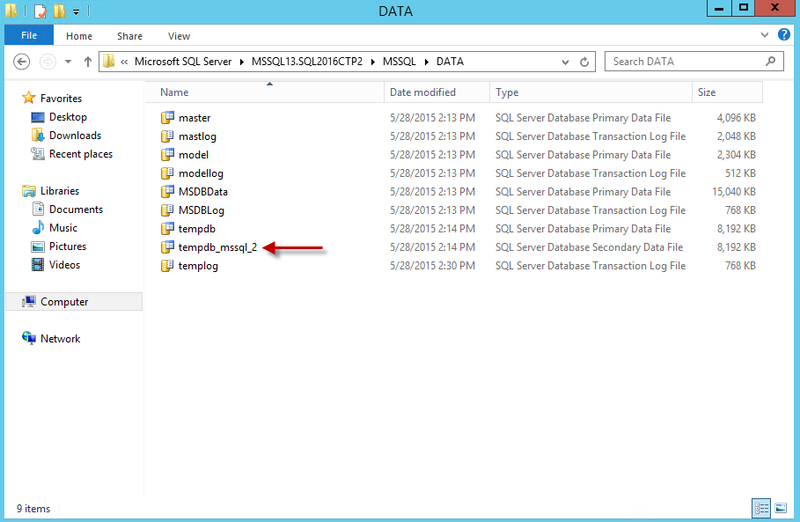 You can notice a new instance feature called PolyBase Query Service for External Data. 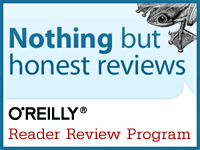 This feature enables truly integrated querying across Hadoop data and SQL Server data using standard T-SQL statements. 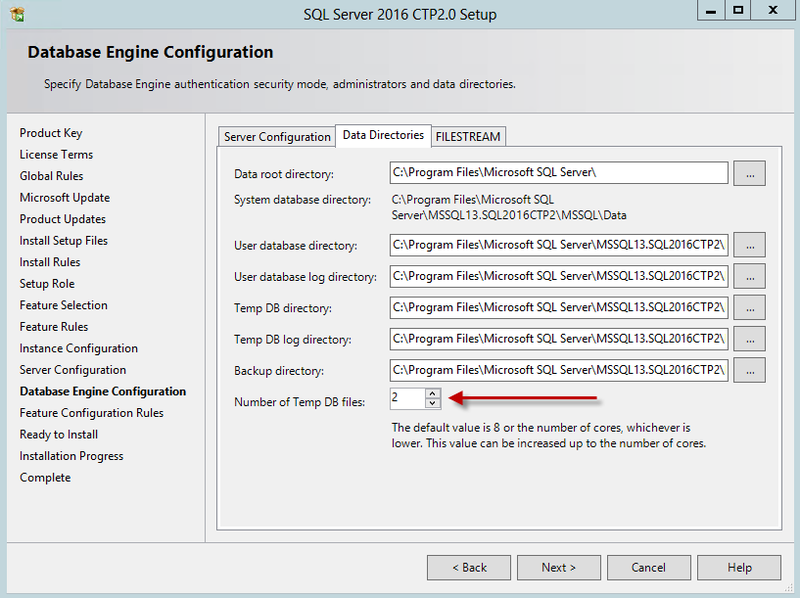 Second change or addition was around the Database Engine Configuration page. This one is beautiful, I was pretty much excited when I saw this for the first time. As the description says the default is 8 or the number of cores, whichever is lower. My test machine had 2 cores and it configured 2 files for me. However, the growth is still 10% for these files ! You may want to change that. Those are the quick UI changes which I could notice during the install process. This entry was posted in Install, SQL Server 2016 and tagged installtion, sqlserver2016. Bookmark the permalink.